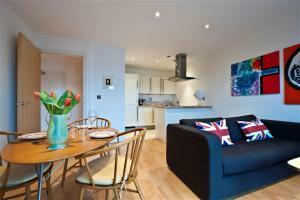 Set 300 metres from Camden Market in London, this apartment features a balcony. 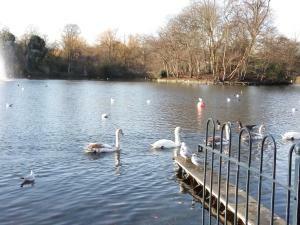 The apartment is 600 metres from London Zoo. Free WiFi is available th.. Located 400 metres from Portobello Road Market in London, this apartment features a patio with garden views. The apartment is 2.3 km from Royal Albert.. 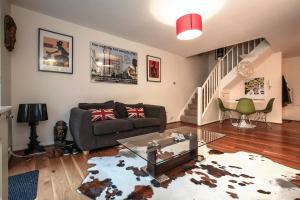 Located 500 metres from Brick Lane in London, this apartment features free WiFi and a balcony. The apartment is 500 metres from Hoxton Square. 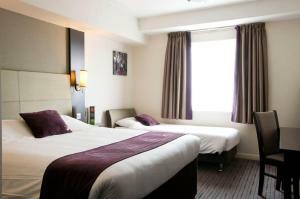 There ..
TrivaStay Rooms is situated in London, 3.5 km from Tower Bridge and 3.8 km from Tower of London. Each room is fitted with a shared bathroom. For your..
Cambridge Street offers accommodation in London. Buckingham Palace is 1.4 km away. The accommodation comes with a TV. There is a private bathroom wit.. 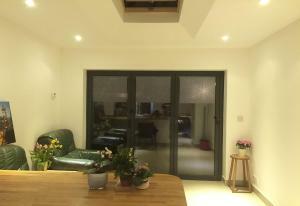 Situated in London, this holiday home is 1.1 km from Battersea. The unit is 2.2 km from O2 Academy Brixton. Free WiFi is offered throughout the proper..
New Row Apartment offers accommodation in London, 300 metres from Royal Opera House. 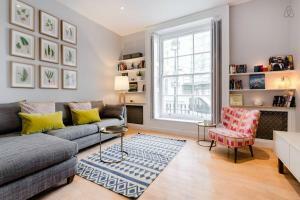 The unit is 300 metres from Charing Cross Road. 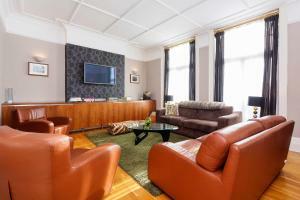 Free WiFi is feat..
3 bedroom flat Kensington offers accommodation in London. The unit is 1 km from Royal Albert Hall. Free WiFi is featured throughout the property. The.. 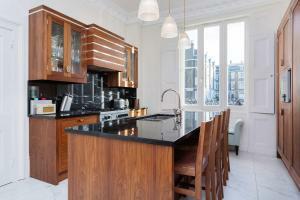 Located in London, this apartment is 100 metres from Chelsea FC. 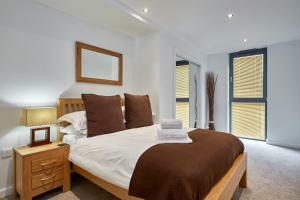 The unit is 200 metres from Stamford Bridge. A TV is available. 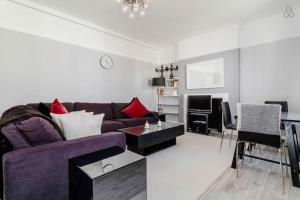 Olympia Exhibition ..
3 Bedroom in Notting Hill offers accommodation in London, 700 metres from Portobello Road Market and 2 km from Hyde Park. The apartment is 2 km from R..
Garden Beauty is a holiday home with free WiFi, situated in London, 700 metres from Islington. The holiday home is 1.7 km from Emirates Stadium. 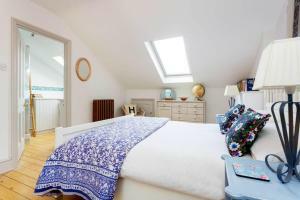 The ..
Set 1.5 km from St Johns Wood in London, this apartment features a balcony. 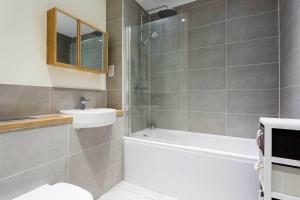 The unit is 2.2 km from Lord's Cricket Ground. Free WiFi is offered throug.. 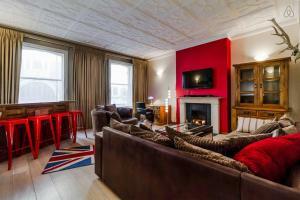 Featuring free WiFi, Cosy Homestay Rooms zone 2 offers accommodation in London. You will find a kettle in the room. 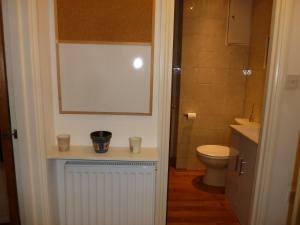 All rooms include a shared bathro..